Despite what most people think about timeshares, there are still a lot of great timeshare companies out there that offer quality services and deal honestly with their clients. So, if you were to define the ideal timeshare company, it would be one that offers an impressive vacation plan that gives the added benefit of being able to purchase the timeshare without the stresses of being a homeowner. But, make sure you do your research before you choose a timeshare company to prevent being involved in a timeshare scam. To help prevent you from falling prey to timeshare scams, the following list has been created that explains obvious signs of potential scams. 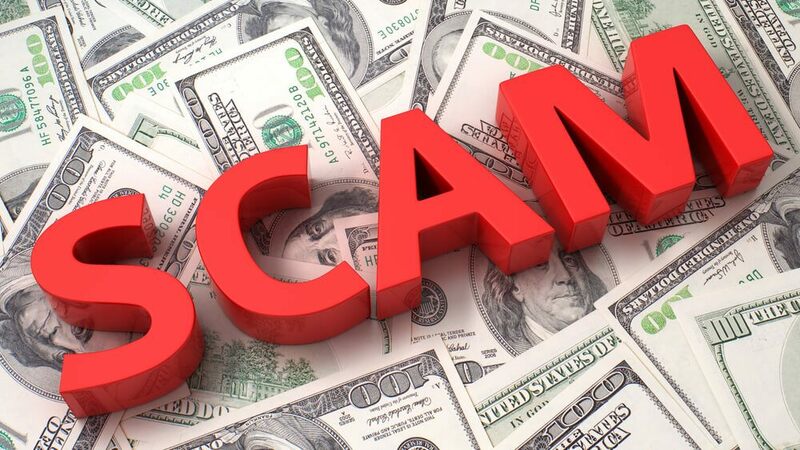 If an agent claims to be able to cancel your timeshare agreement after the cooling off period, most likely this offer is a timeshare scam waiting to happen because it is usually not possible to cancel a timeshare agreement after the cooling off period. You should always be cautious of timeshare resales online because many of these are timeshare scams. Check with the original timeshare company that the timeshare membership is valid and find out if there are maintenance fees outstanding. This is one of the most common timeshare scams that involves you being contacted after you have been to a presentation by your agent. They will sometimes offer you a discounted deal or an alternative for a cheaper price. If you do not purchase the timeshare while you are at the sales office on-site you are in danger of a timeshare scam. You are always in danger of being deceived if you have paid money upfront and have no contract to show for it. If you paid in cash and were not given a copy of your contract, you are very likely to have been duped by a timeshare scam. If you have to pay for your timeshare gifts in spite of spending the entire required time in the presentation, then you are probably participating in a timeshare scam (or at the very least a cheap and unscrupulous timeshare membership). Most companies of integrity will honor their end of providing the timeshare gifts free of charge even if you don’t purchase a timeshare. As long as you meet the minimum requirements, a reputable company will honor their word of providing free timeshare gifts. Any company asking for upfront fees to rent or sell your timeshare should be reevaluated as a potential timeshare scam. You might want to look at the business history of this company to make sure it’s not a timeshare scam. Instead, choose a company that takes a commission off your sale or rental of your timeshare. It is very rare for a timeshare company to be able to transfer timeshare ownership to a competitor. So, if you are ever offered this type of deal to upgrade to a new timeshare membership, it is most likely a timeshare scam. The only time this might be possible is if you are upgrading with the same company. If you consult with a timeshare agent of a certain hotel or resort chain that takes you to another hotel or resort chain for the presentation, then it’s probably a timeshare scam. Strongly request to be sent back to the place you were shown first. Beware of taxi drivers who take you deliberately to the wrong hotel.